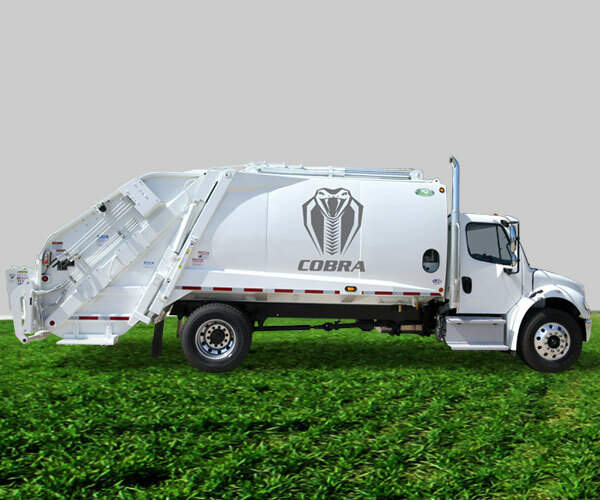 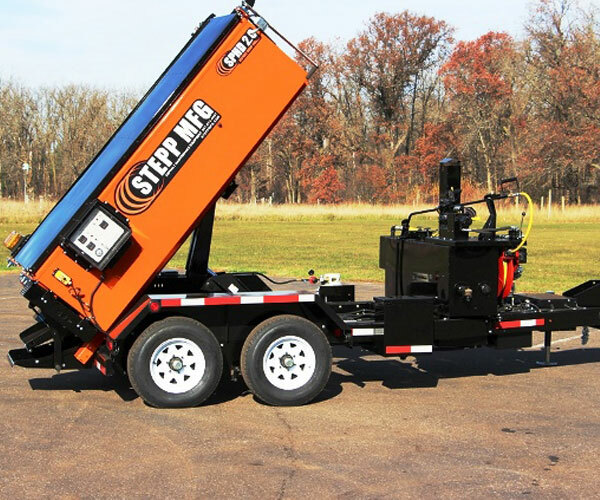 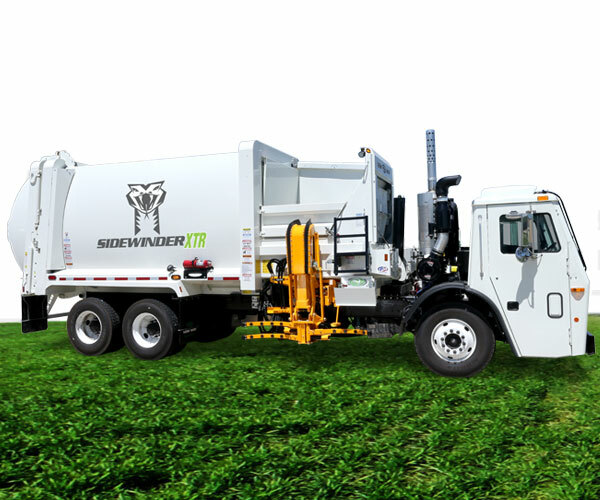 We are a Wisconsin based dealership that focuses on supporting local municipalities and contractors with leading products used in the waste water, public works, and solid waste sector. 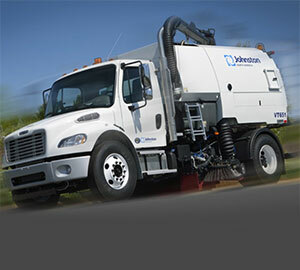 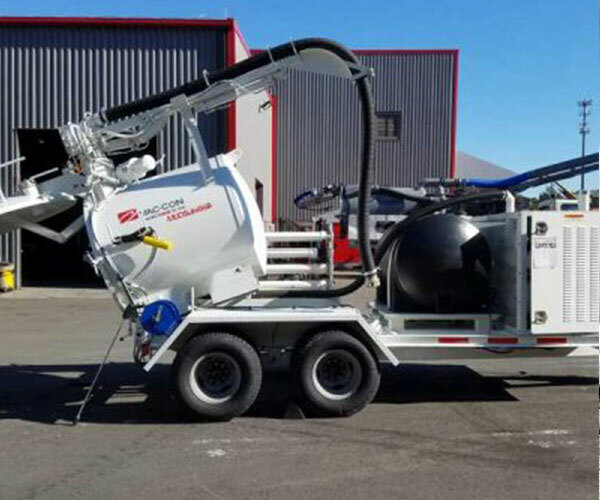 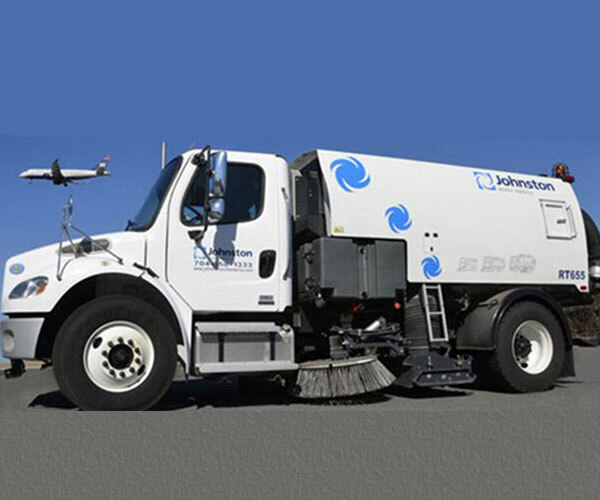 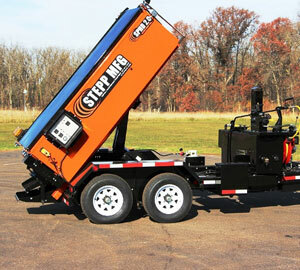 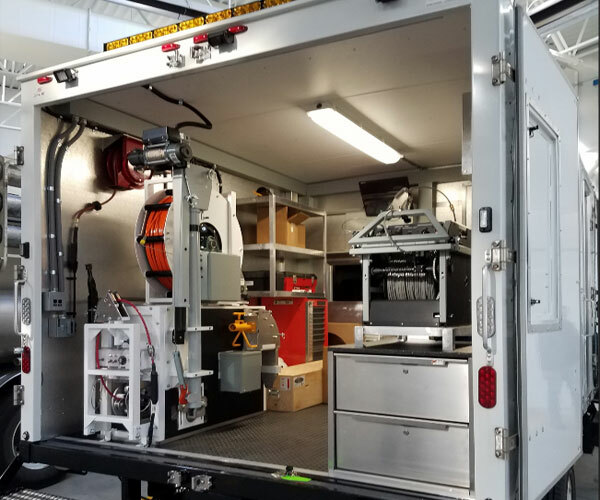 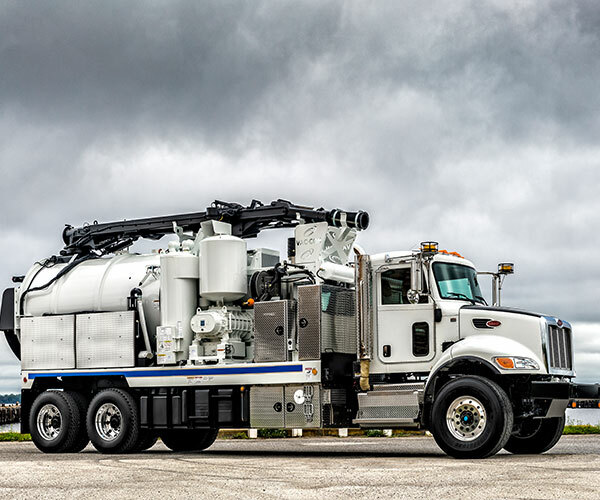 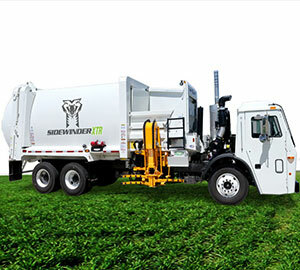 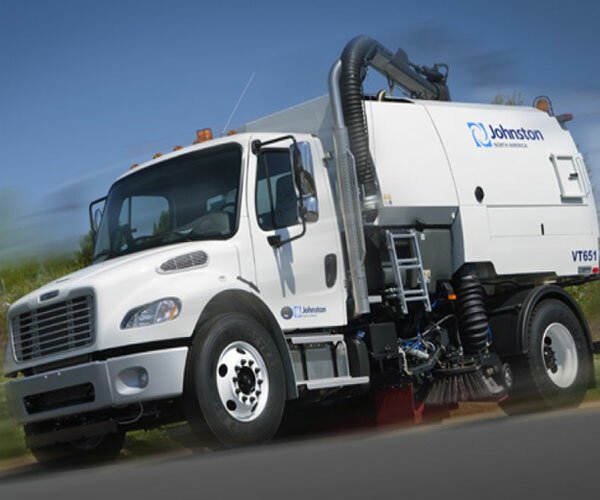 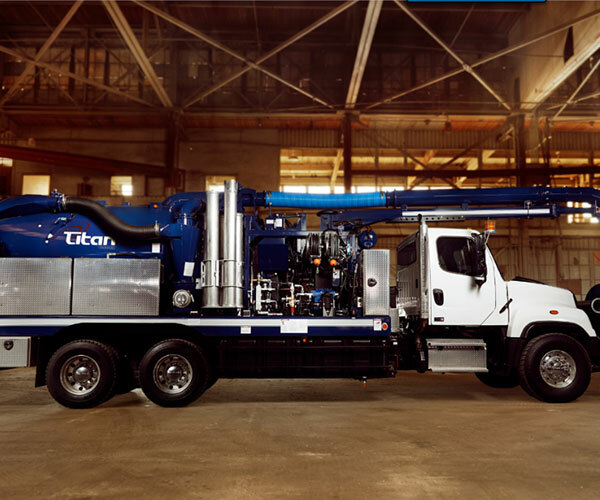 Envirotech sells new and used sewer jetting, vacuum, televising, street sweeping, garbage trucks and road repair equipment. 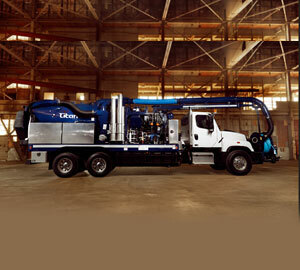 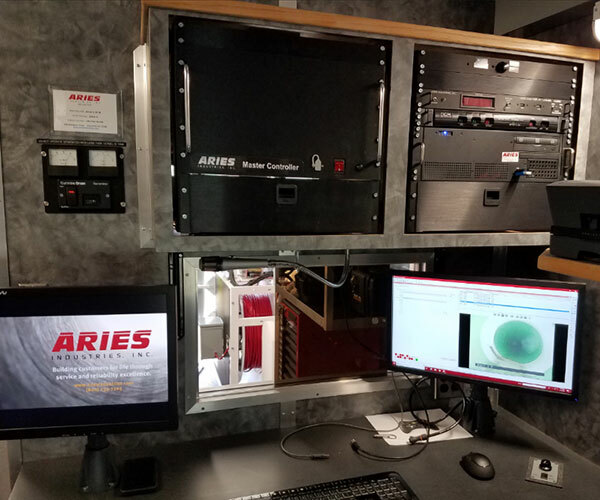 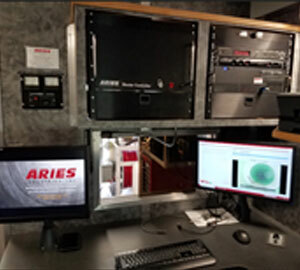 We support all our product lines with in house parts inventory and trained technicians to insure your satisfaction.